im buying like 10 for the game bud. they changed the yellow to gold...looks awesome. 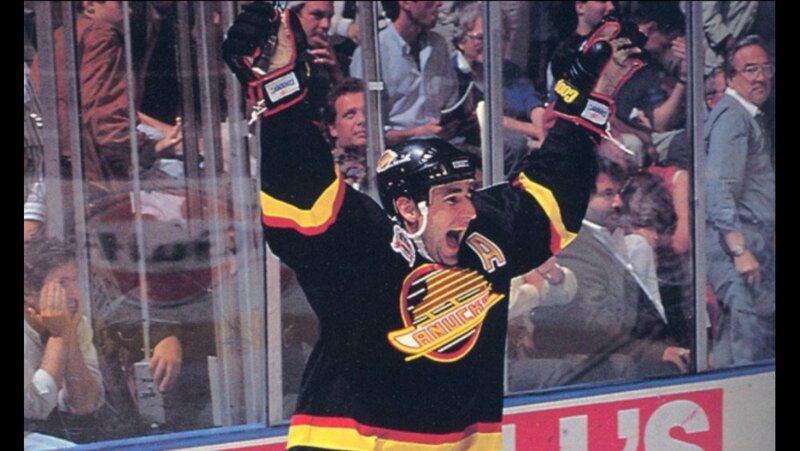 It's awesome that they are bringing them back as I always thought they were underrated jerseys. Not sold on the gold vs yellow. Looks too much like what Vegas has done and I feel like the yellow pops more. I guess I'm too much of a purest. I heard rumor (keyword - "rumor") that the Hurricanes may do something to honor the Whalers history in the near future. I'm not sure if the can use the W logo but even if they used their own and swapped out red/black with green/blue/white for a game, that would be great! 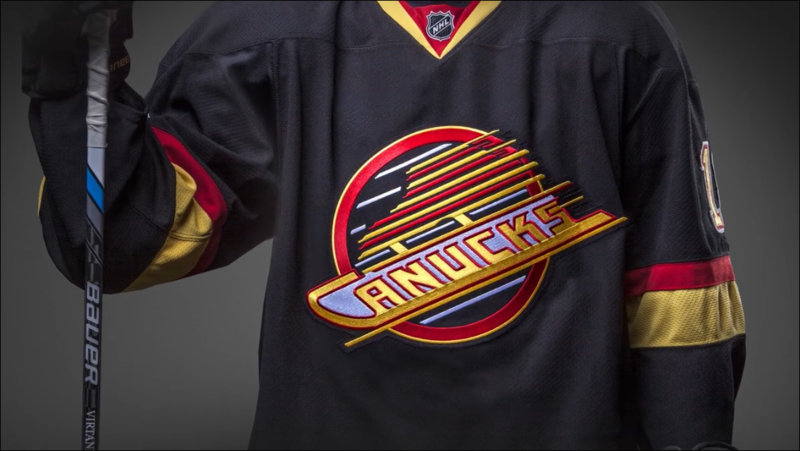 More teams need to do this... was so happy when the Flames brought back the '89 era jerseys (as 3rds) and that the Pens returned to their classic black/yellow.